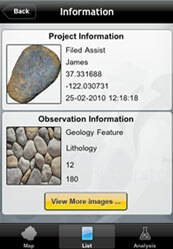 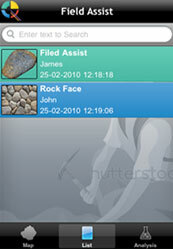 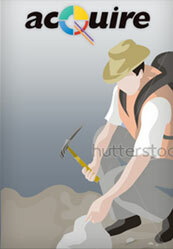 Geologist use this application to get dip and dip direction information of stone. 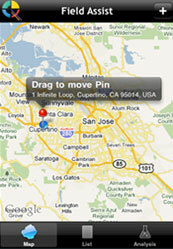 Application provide offline Map mode to get current location of user and user can run application in offline mode and add their dip and dip direction reading into application. 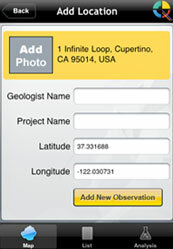 Whenever application get internet connection then data will synchronize on online server.